When the smoke clears on Verizon’s buyout of Yahoo and combines it with AOL, the resulting entity will be called “Oath” according to a new report from Business Insider. When asked to comment, an AOL spokesperson neither confirmed nor denied the name but told Business Insider that in the summer of 2017, you can bet that they will be launching one of the most disruptive brand companies in digital. 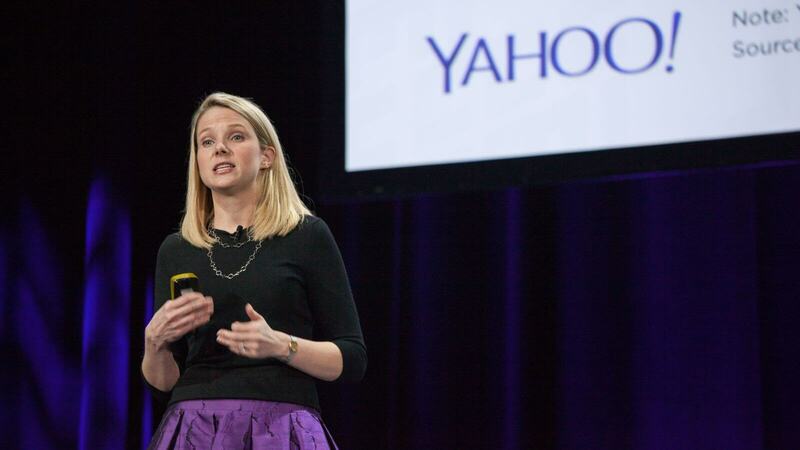 Verizon last summer announced plans to purchase Yahoo’s core Internet business for roughly $4.8 billion. The landmark deal was nearly derailed in late 2016 with the disclosure of a pair of devastating hacks on Yahoo years earlier but the two sides were able to adjust the sale price by $350 million and keep the train on the tracks. It was revealed in a Securities and Exchange Commission filing in January that the bits and pieces Verizon isn’t buying – including its 15 percent stake in Chinese e-commerce titan Alibaba – will be renamed to Altaba. The company will also retain a 35.5 percent stake in Yahoo Japan, a joint venture between Yahoo and SoftBank. The Verizon deal is expected to close sometime in the second quarter and perhaps in the coming weeks. As Business Insider notes, if the deal isn’t wrapped up by April 24, the involved parties can either call for a three-month extension or back out completely. The latter seems unlikely, however, given the recent $350 million discount.